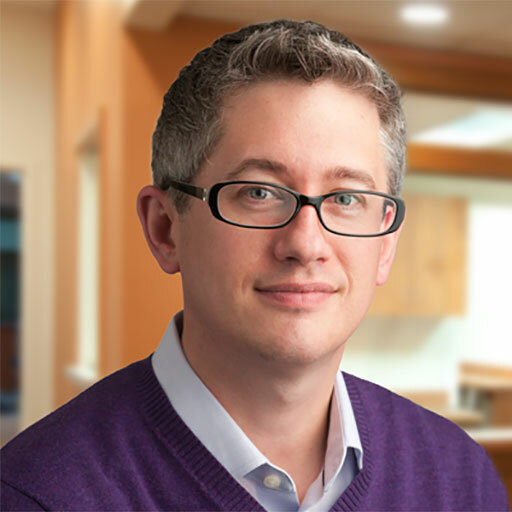 Dr. David Robertson is a board-certified allergist and immunologist at Allergy & Immunology Associates of New England. He also holds board certifications in pediatrics and internal medicine. In addition to seeing patients at AIANE, Dr. Robertson is highly involved in academics and research, serving as a Clinical Associate Professor of Pediatrics at Tufts School of Medicine and an allergy/immunology instructor for Pediatric, Internal Medicine and Med/Ped residents at Baystate Medical Center.